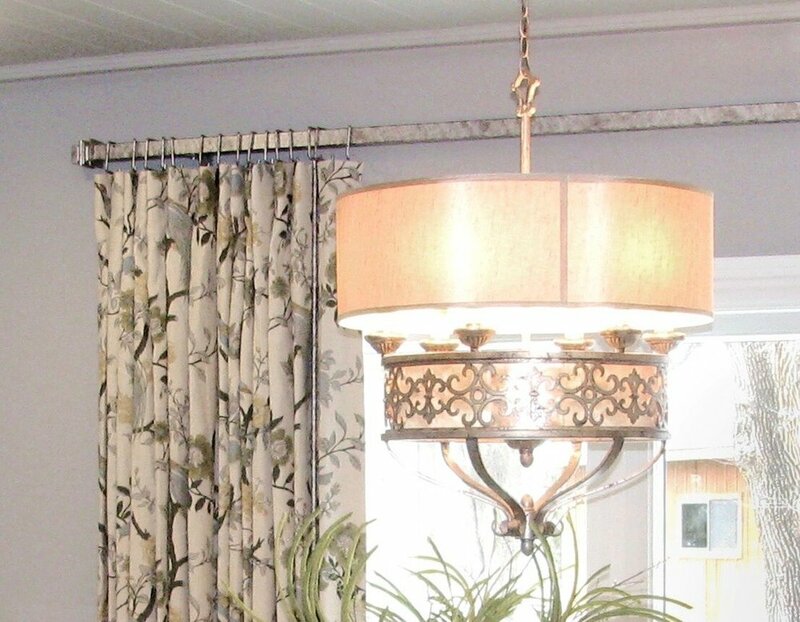 We collaborate with interior designers and homeowners to design beautiful draperies, Roman shades, valances, and more for every room in the home. 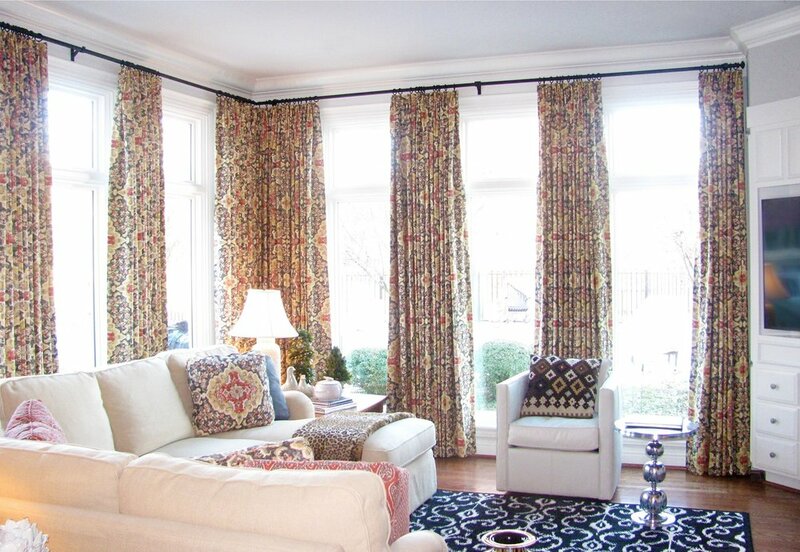 We work with a local fabric stores and designers to ensure your custom window treatment flows seamlessly with the rest of your decor. While we do not supply the decorative fabric, we do provide all other supplies and hardware for your treatments and can recommend where to purchase the face fabrics. We specialize in finding the perfect hardware fit for hard to treat windows. Because hardware can enhance the aesthetic of your overall window treatment, we offer several hardware lines with many customization options. Our finishes include metal and wood variations that are sure to complete any space, whether your home is traditional, modern, or rustic. We pride ourselves on outfitting master bedrooms, guest rooms, children’s rooms, and nurseries with exceptional pillows and bedding. Our custom designs will pull your room together and showcase your individual style while remaining easy to care for and completely functional. Why buy new furniture when you can update your current pieces? 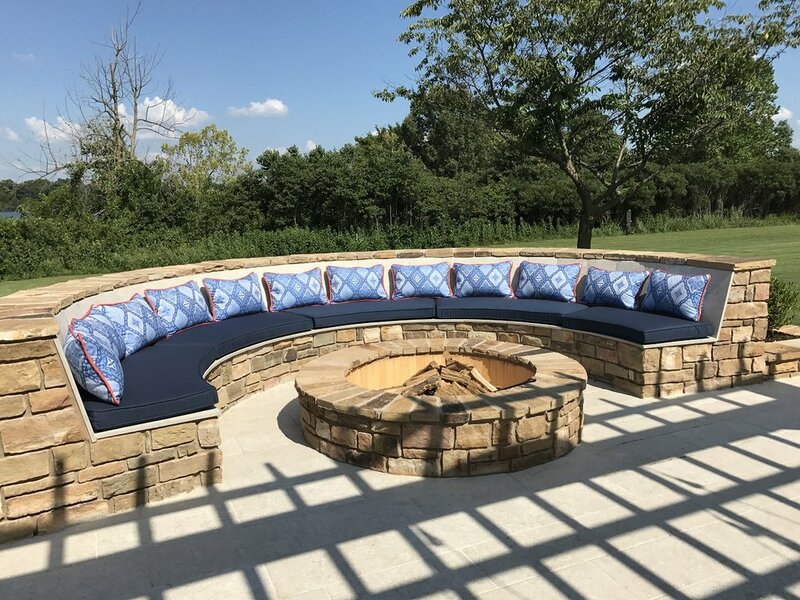 With our custom cushions and slipcovers, it is easy to update the color and pattern of the furniture pieces you already love. This option is especially helpful if you have children or pets or to refresh the visual appeal of your furniture. Love, love all the work Callista has done for me! She is awesome!